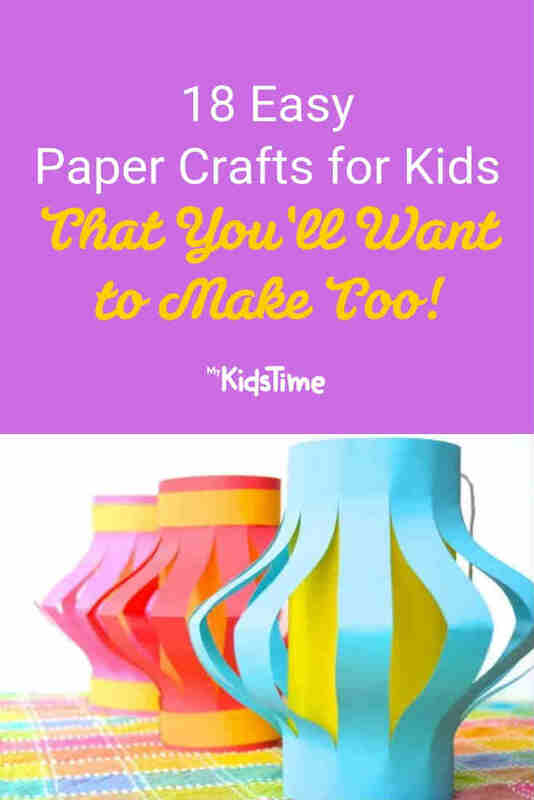 Home Things To Do 18 Easy Paper Crafts for Kids You’ll Want to Make Too! 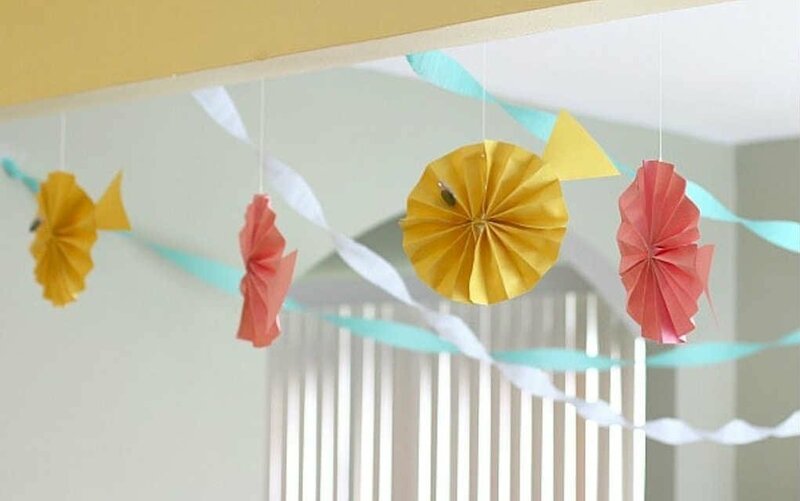 Most paper crafts are mess-free, so if you’re looking for a quick and contained project, this is it. Stock up on some coloured craft paper and you’re pretty much ready to go! From lanterns and sun catchers to animals and even superheroes, we’ve got lots of great paper crafts fun in store for your crafty kids! Paper lanterns are often associated with festivals, and they are very common in both China and Japan. This paper craft project is suitable for all ages, with supervision for younger children, and doesn’t require much in the way of supplies. 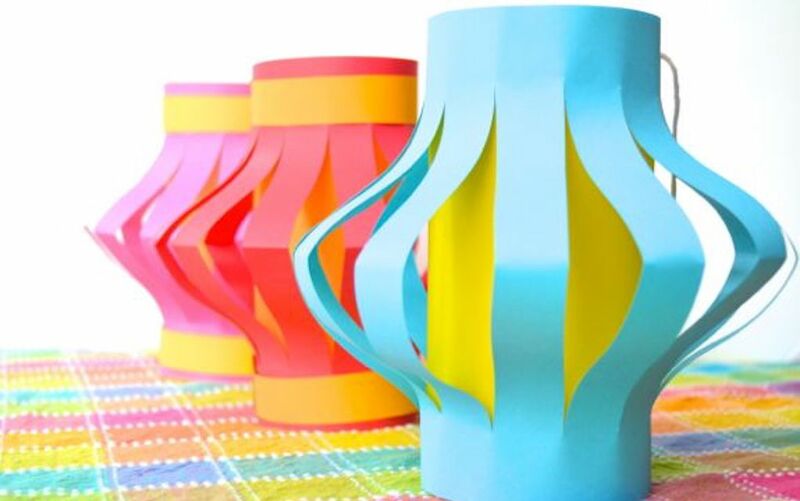 Inner Child Fun has step-by-step instructions to show you how to create your own paper lanterns. Use different patterned paper strips in different colours to make love hearts that you glue together into a wreath, like this one from The Hybrid Chick. Look how cute he is! These super sweet little paper penguins from Crafty Morning would be a great idea for Valentine’s Day – or just another fun craft idea. 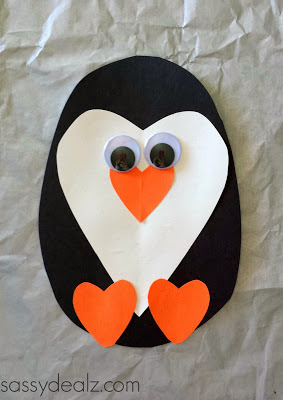 All you need are some scissors and a sheet of craft paper in black, white and orange. For the eyes, either draw them on or stick on some funny googly eyes. 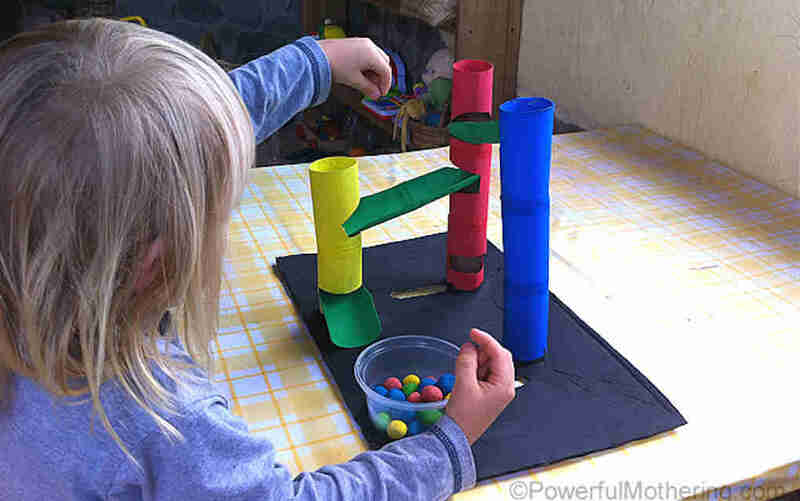 Powerful Mothering shows you how to create a DIY marble run, using cardboard tubes. 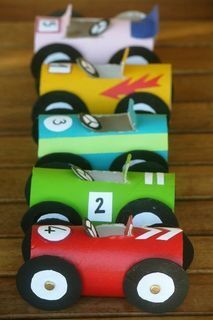 To create the different sizes and levels for the marble run, you could use the inner tubes from kitchen paper, toilet paper or even wrapping paper to create a marble obstacle course! 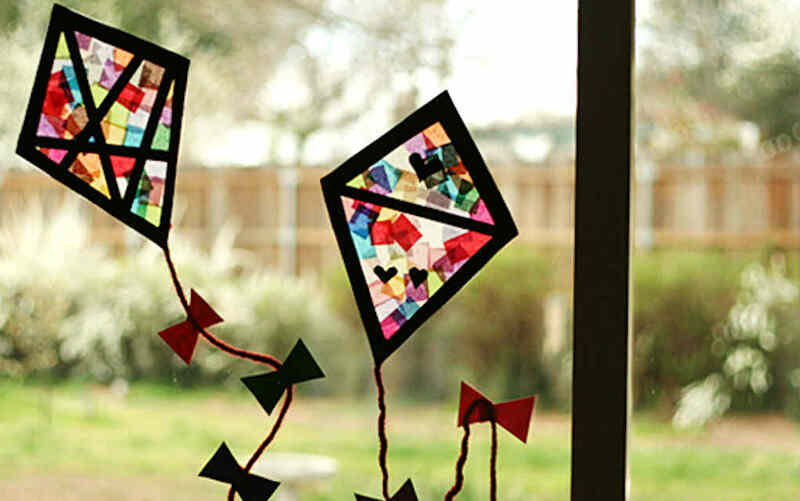 Make these lovely tissue paper stained glass kites from Make and Takes, which are great for catching the light shining in your window. 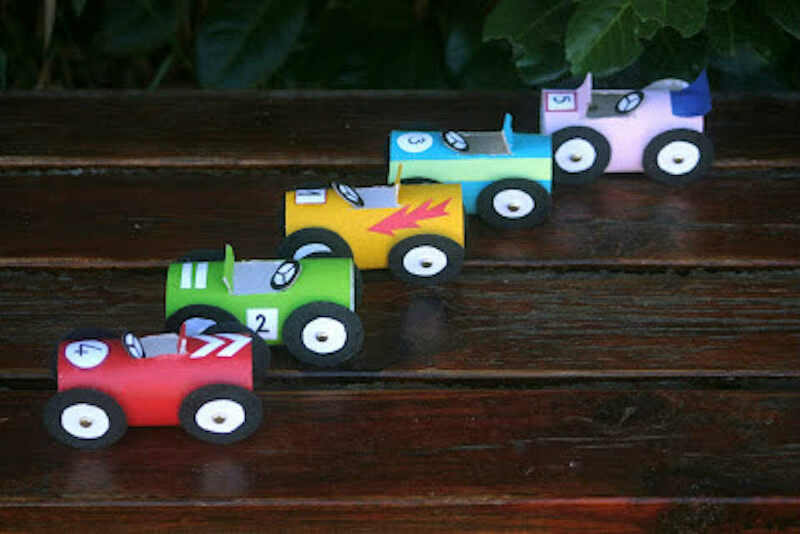 These cute cars from Kiflies Levendula are made from toilet paper rolls and wheels cut out of cardboard. The instructions are in Hungarian, but most browsers offer translation to your language and it’s fairly obvious from the pictures what to do. 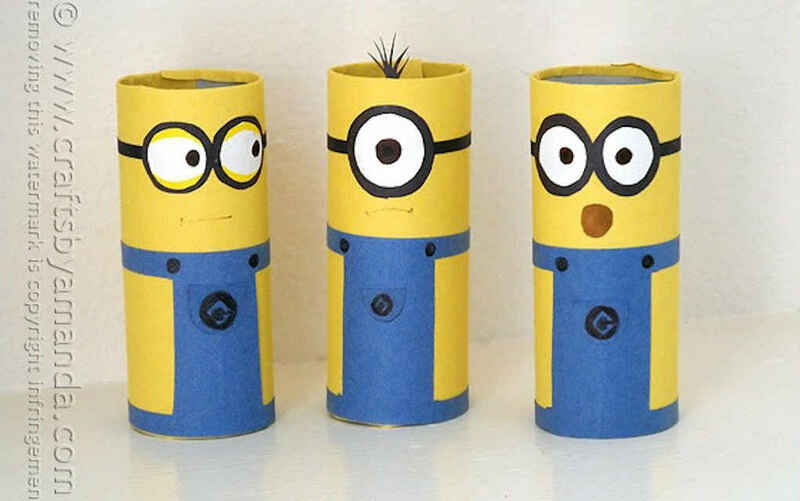 These cute minions are also made from toilet paper rolls. Full instructions with a great printable sheet are available on Crafts by Amanda. 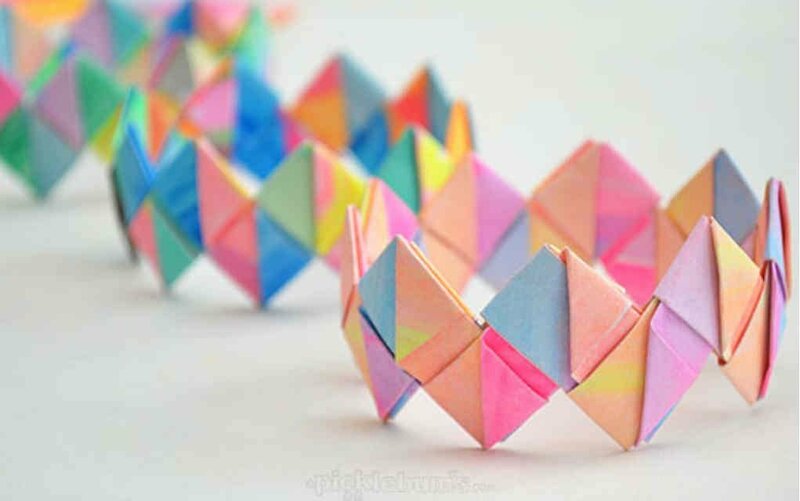 These folded paper bracelets are a neat way to upcycle your artwork. Use old paintings, even scrap art, to make a bespoke bracelet. It’s such a great way of repurposing all the treasured artwork pinned to the fridge or stacked in piles. Don’t panic if you don’t have artwork to spare, different coloured craft paper is just as good. Picklebums has step-by-step instructions to make this fun bracelet idea – you could even go big and make a crown! 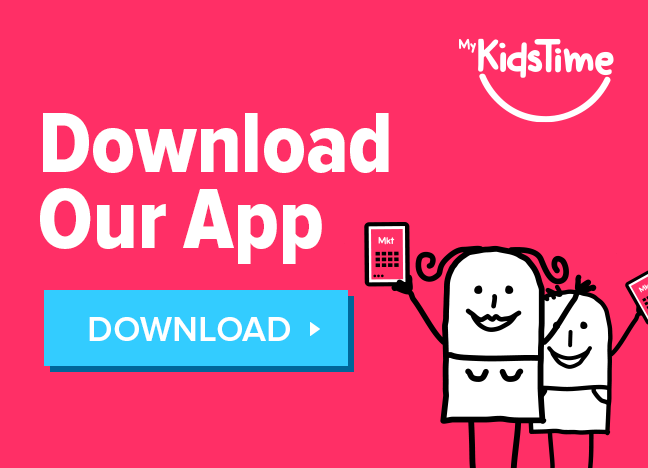 Use strips of construction paper glued or taped together, then decorate with a smile and some googly eyes – hey presto, you’ve got a cute paper caterpillar like this one from DLTK-Kids. 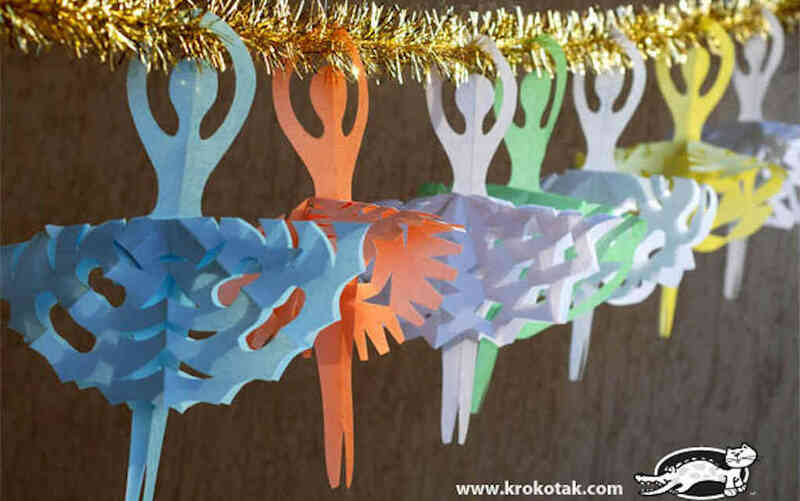 This paper craft from Krokotak combines making paper dolls with the old classic cut out snowflake craft. The ballerinas’ snowflake skirts are really pretty and this becomes quite addictive! 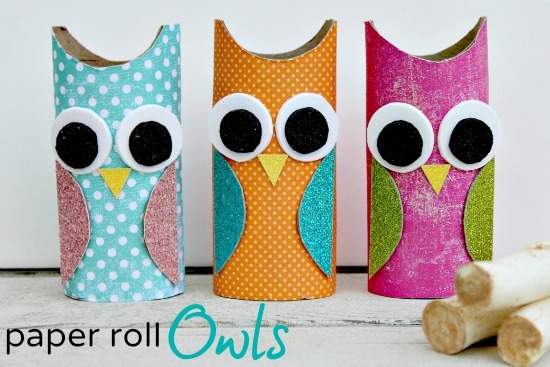 Follow the step-by-step instructions on The Centsible Life to make your own cute little owls out of paper rolls. 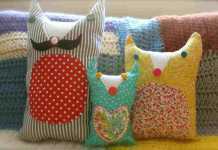 Why not make a whole owl family in different sizes and colours? We love these cute monster corner bookmarks. 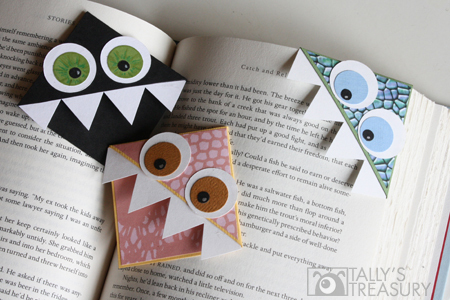 Tally’s Treasury has complete instructions, as well as patterns for more monster bookmarks. If you have any toilet roll tubes leftover at home (let’s face it, we all do! ), you can make this fun little octopus from Crafty Morning. All you need are a toilet paper roll, some googly eyes, and paint – then decorate him or her anyway you like! You could add jewels to each of the eight tentacles to make them shimmer! 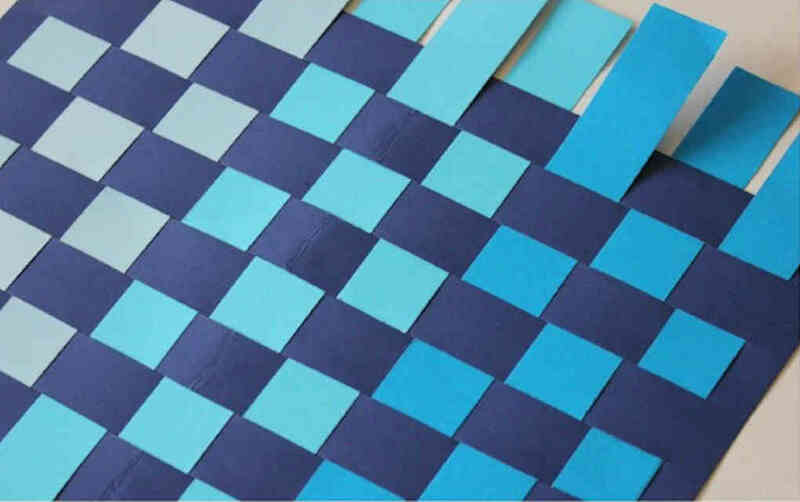 Paper weaving is a fun no-mess craft for kids that is also a great fine motor skills activity. 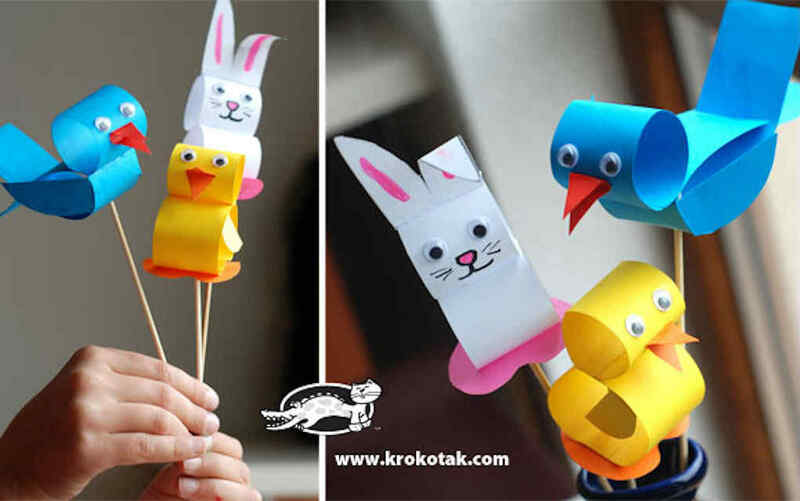 This simple paper weaving craft for kids is a fun way to take ordinary scraps and transform them into colourful art. 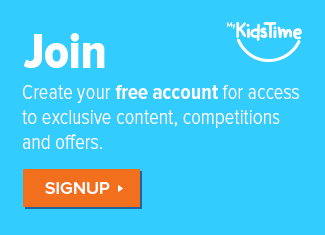 Kids Activities Blog shows you how to get started and then you can get as creative as you like! 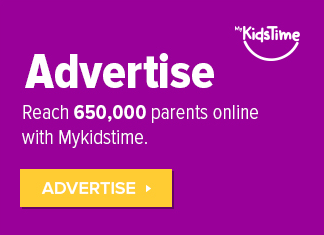 Do you have a superhero-in-training? 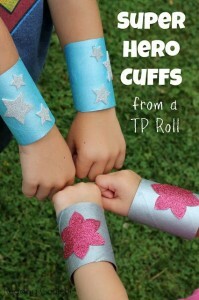 If so, they will love these superhero cuffs from Reading Confetti to complete their super outfit! 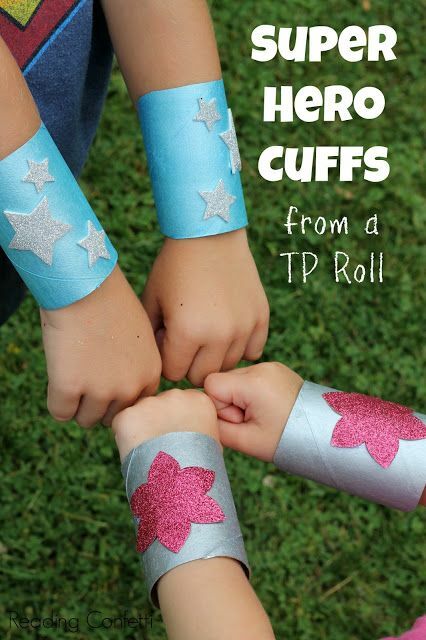 You can make your own superhero cuffs from empty paper rolls that have been painted and decorated with glitter and stickers. 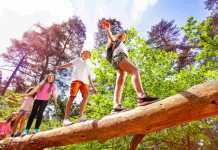 Who will you be, and what would your super powers be? Use some decoration to add character to your cuffs! These cute Easter paper animals would be ideal for decorating your Easter table, or some quick little seasonal decorations. Krokotak is in Bulgarian, but most browsers can translate and there are easy to follow photos with printables. 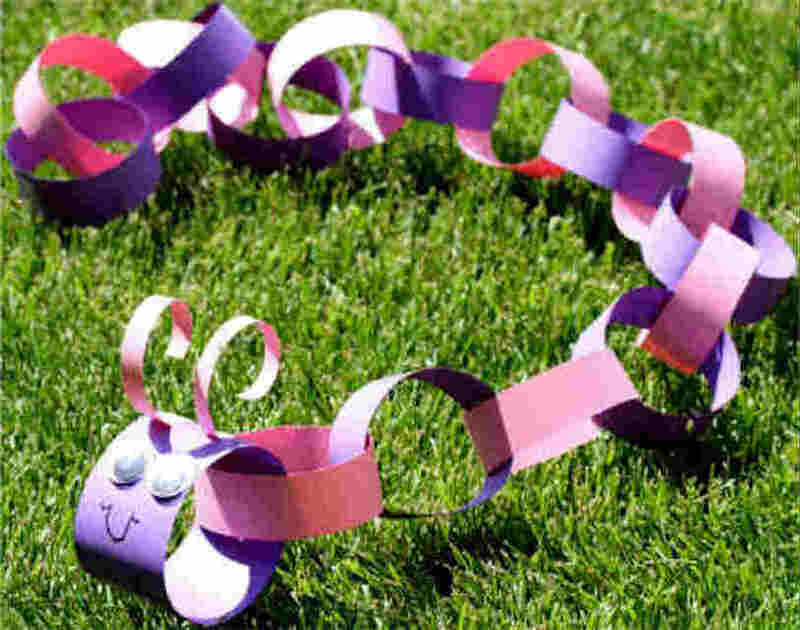 Preschoolers and young kids will enjoy this very easy and cute paper craft from Buggy and Buddy to make paper fish. Have you tried any of these paper crafts with your child? Leave a comment below and let us know – we’d love to hear from you! 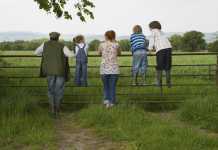 Previous articleHow Does YOUR Mobile Phone Make Your Life Better?